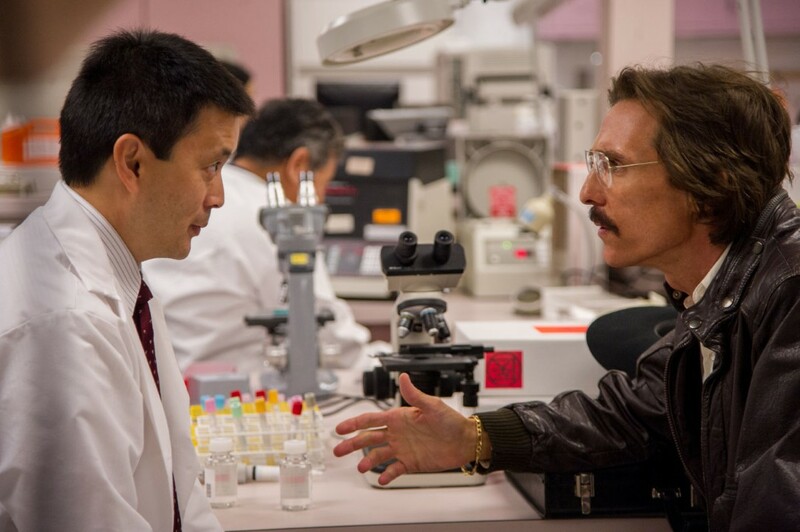 Matthew McConaughey gives the best performance of his career in this film based on a real life story of an AIDS activist’s fight against pharmaceutical giants and the US government in the 1980s. 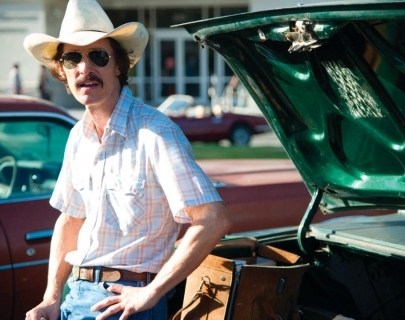 McConaughey plays Ron Woodruff, a straight Texan cowboy diagnosed as HIV-positive and given 30 days to live. 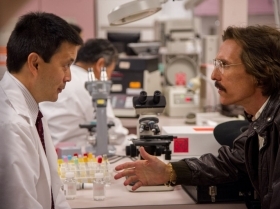 Determined to delay his fate, Ron discovers alternative but unapproved drugs in Mexico and teams up with transsexual Rayon (played superbly by Jared Leto) to sell the drugs to AIDS patients back in the US. A sensitive and riveting account of how a man’s selfish perseverance paved the way for change in the early days of the American AIDS epidemic. Winner of Best Actor in a Leading Role (Matthew McConaughey), Best Actor in a Supporting Role (Jared Leto), Best Makeup and Hairstyling Oscars.